Book your free online legal advice via our video link from the comfort of your home. 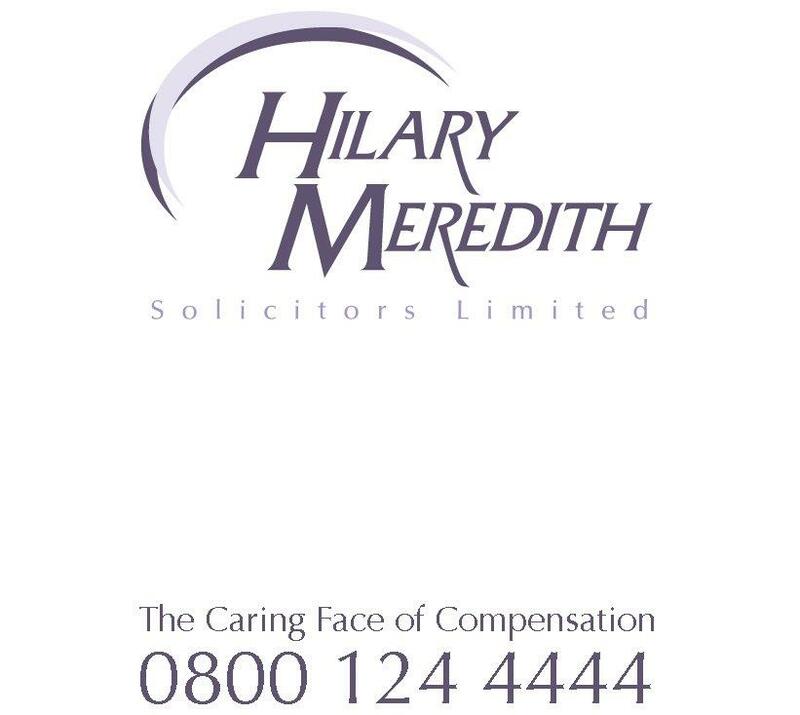 Would you prefer to talk direct with one of our specialist Solicitors via our video link? Please e-mail enq@hmsolicitors.co.uk to book an online appointment at your convenience, alternatively, complete the claim form and we will arrange to contact you. 5. Sit back and we will do the rest. If you are not already registered with Skype click the link below to register and download.